Your privacy is important to us. To better protect your privacy we provide this notice explaining our online information practices and the choices you can make about the way your information is collected and used. To make this notice easy to find, we make it available from our home page and in the footer of every page of our website. We do not share any information with outside parties except to the extent necessary to complete an estimate request, a product order, or forward an article you may have recommended. 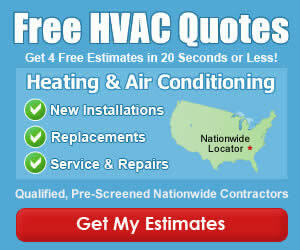 On this website, we may or may not make recommendations and post direct links, advertisements, and indirect links to services like free estimates, gas furnace related products, or other websites. Some of these third party websites compensate us to referring their services to you and we may or may not receive a referral reward. ALL links and referrals, regardless of affiliation or compensation, are included for their merit to readers. Some affiliate links may be added automatically with the help of software or scripts provided by trusted sources like Google, which links specific keywords within the content dynamically. Other links may have been added after the content is written. Some of these articles include endorsements that may have been obtained through compensation, such as free review copies. Articles that include testimonials may highlight extraordinary outcomes, whereas often, the results are atypical and vary.